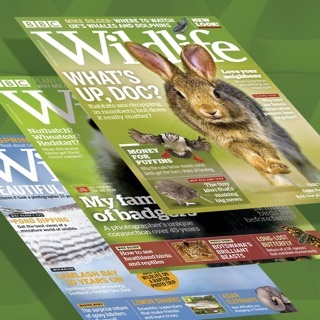 BBC Wildlife Magazine offers a window to the natural world, showcasing the wonder and beauty of wildlife through informative features and stunning photography. 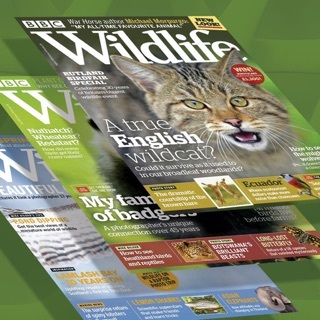 Packed full of breathtaking images and insightful features on a broad range of animals and habitats from the UK and overseas, this magazine is all backed up with practical advice, expert tips and ideas for great days out that will help you to understand, experience and enjoy nature more. I enabled the monthly magazine subscription yesterday in order to download a free issue to test. The app stated that would not be charged until the first month had completed. However, upon checking my bank account this morning, I found that I had been charged the monthly fee of £2.99 all the same. Although I enjoy the magazine itself, the digital edition is little more than scanned pages of he paper edition (in contrast to some digital magazines that incorporate a degree of interactivity). I purchased a 12 month subscription having been a paper subscriber for a couple of years. 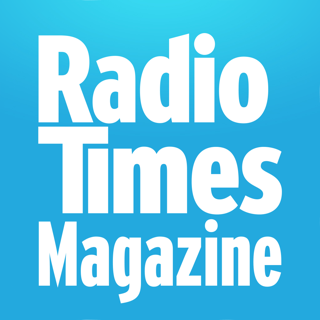 Have paid for the subscription via iTunes I was then unable to download the current issue. I spent 2 weeks battling with the developers to resolve my problem to no avail. There customer service is very poor. In the end I contacted apple and they issued me a refund. So I can't comment on the actually magazine I can say that I would avoid subscribing as you may find your paying for nothing as I did.